What an awesome experience ! 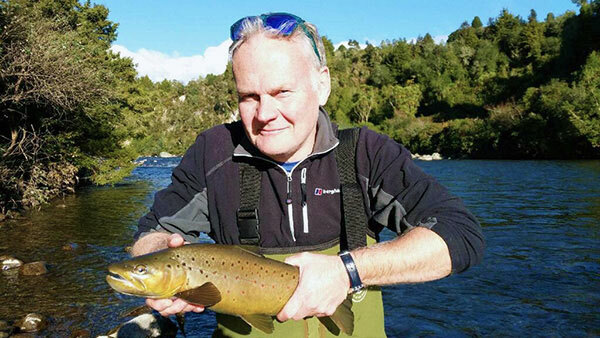 5 beautiful fish including this fantastic brown trout fishing in late June in Turangi with Ken. 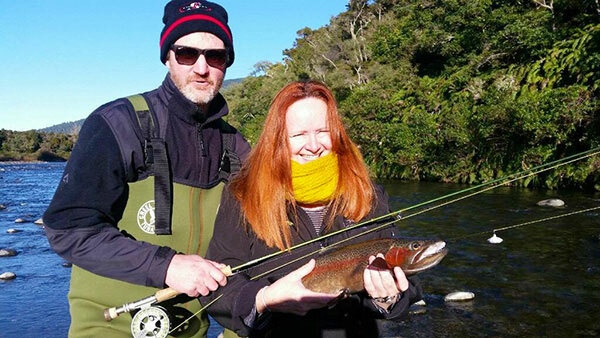 On a glorious sunny winters day we stalked trout up the small Waiotaka river whilst chatted about rugby and exchanging fishing tales. Ken was the perfect all round host, with a great sense of humor and generous with his fishing tips and knowledge. 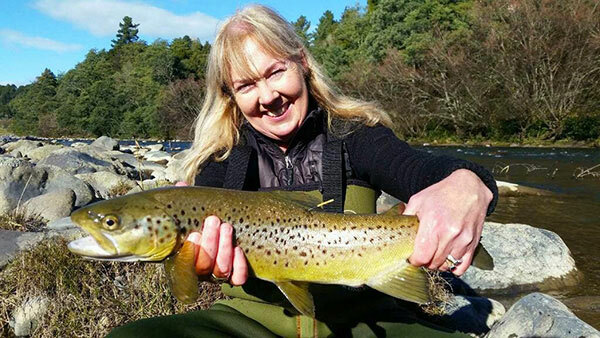 It will be a day I will always remember catching my biggest ever rainbow and brown trout.